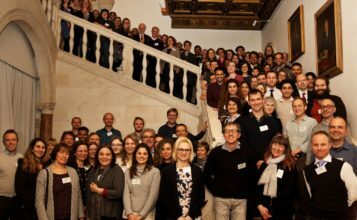 The Genetics Society is keen to support members and those willing to continue to contribute to the field of Genetics once retired. Have you reached the age of retirement (65), but wish to continue with your involvement in the Society? 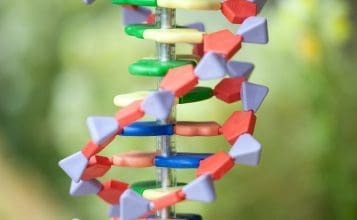 If so, and you are a full, current member of the Genetics Society, then you are eligible to become a Life Member. Life members remain eligible to vote in the Society’s AGM and continue to receive Society notices, but will not be required to pay further subscriptions. 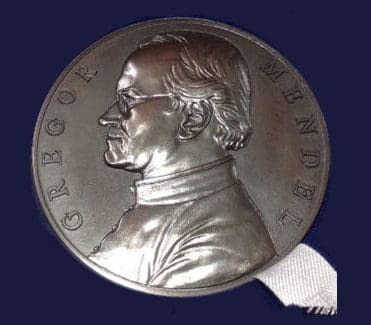 Recipients of the Mendel Medal and the Genetics Society Medal will also be offered Life Membership.